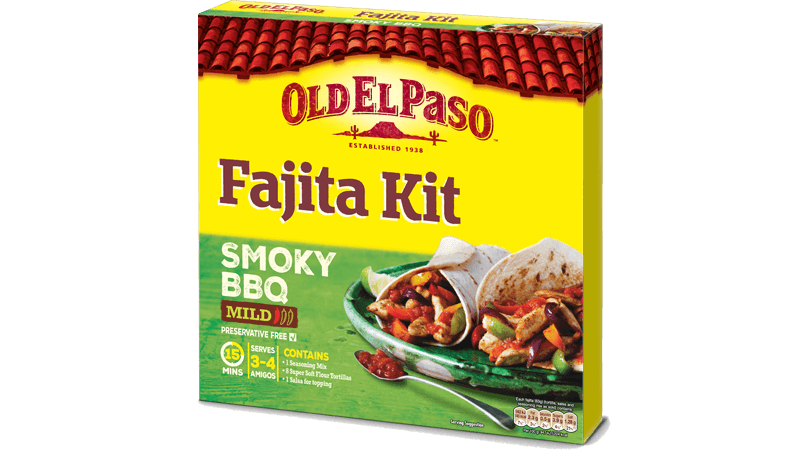 Rustle up these chilli and lime prawn fajitas by mixing up the rich Roasted Tomato & Red Pepper Fajita Spice Mix in a bowl with the juice and zest of the 2 limes along with the oil. Throw the prawns into a large bowl and coat well with the zesty spice mixture. Thread the prawns onto skewers and BBQ over a moderate heat for 2-3 minutes each side. Make sure the prawns are thoroughly cooked through, then take them out and toss them in the leftover lime zest and smokey spice mix to give them some extra flavour. 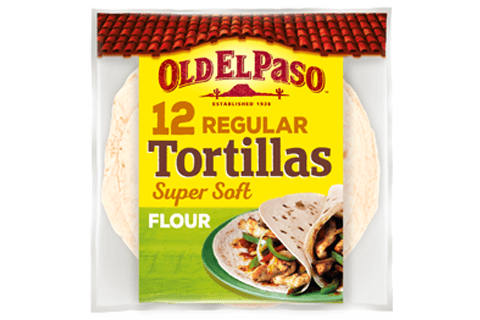 Warm the tortillas until they're soft and toasty by following the instructions on the pack or warming them on the BBQ. 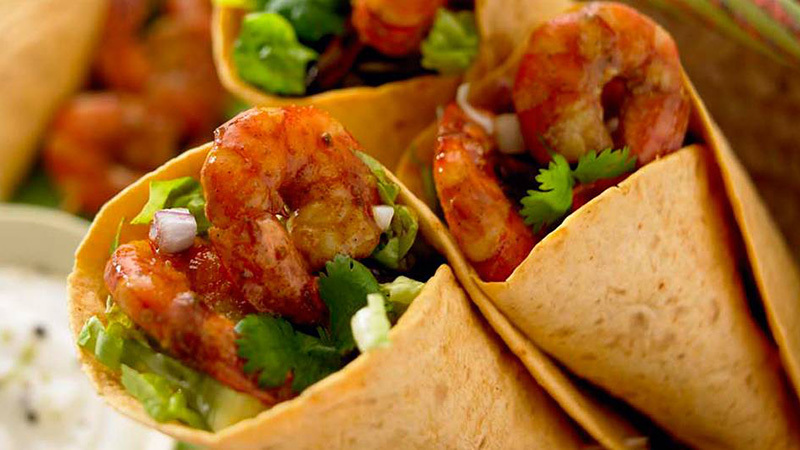 Throw the smokey lime prawns into the warm tortilla and load it up with up some crispy lettuce and a dollop of cool sour cream. Wrap it up and share with your amigos.